I know what your thinking Sudocrem is for babies bums! 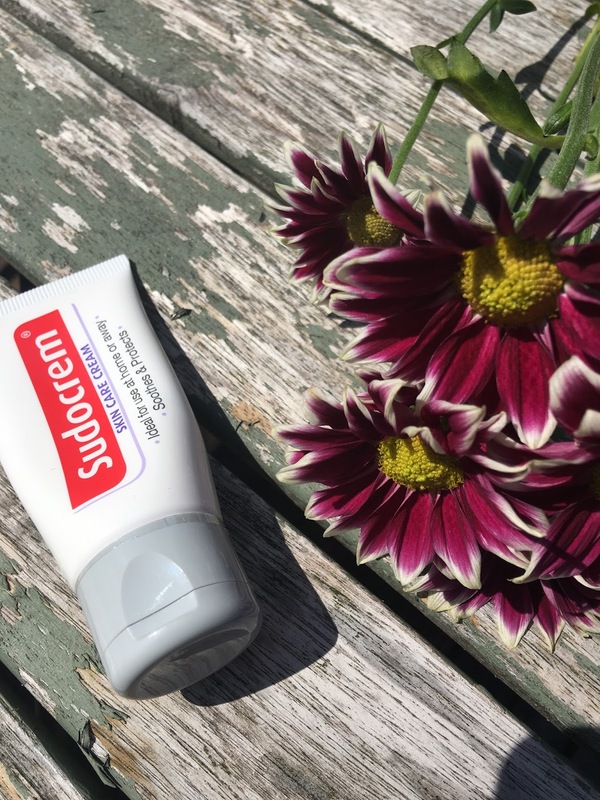 well not anymore Sudocrem skin care cream* is a new beauty essential, a little tube the perfect size for everyday and any travelling you do throughout the Summer. This little beauty can be picked up in Boots for just over £2 and can be used on all skin types but is perfect for spot prone skin helping to heal and protect without drying and can even be used as a face mask. Now at the moment my skin is behaving and I don't have any naughty pimples, but my youngest son has been poorly and had developed quite a few red angry looking spots on his forehead so I asked him to try this cream out and give it a run for its money. Normally "spot" creams have a habit of drying his skin out leaving it flaky but he was pleasantly surprised when he used Sudocrem skin care cream, he washed his face as normal with his normal face wash then applied a this layer of cream over the affected area, and repeated every evening, the redness of the spots faded from the next morning and continued to fade over the coming days but his skin still felt soft and not tight or flaky. 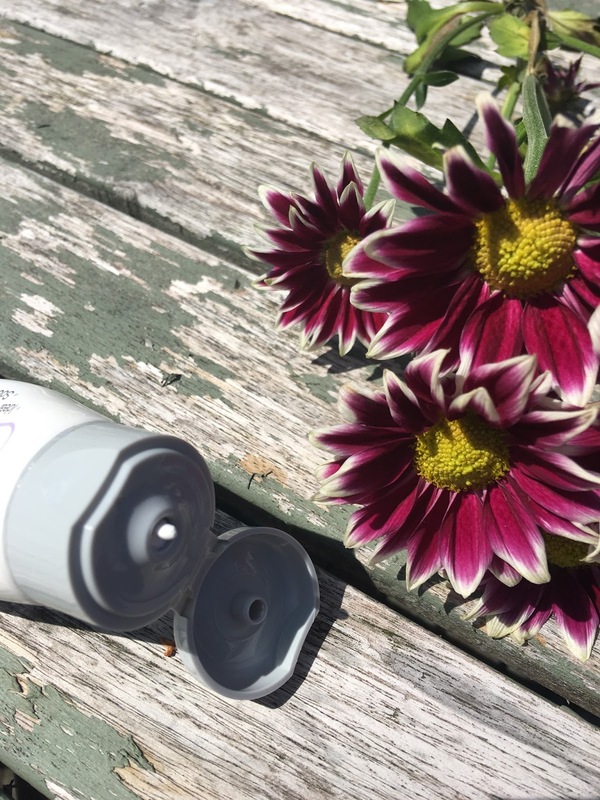 The cream itself is easy to use as you just squeeze the right amount on to your finger and apply directly to the skin, you only need a tiny but at a time, so despite being a 30ml tube it will last a while. I think Sudocrem skin care cream is an essential in your beauty arsenal, to treat skin issues as soon as they appear, without the dreaded drying out that normally goes hand in hand with spot treatments. Let me know if you are gonna give it a try? 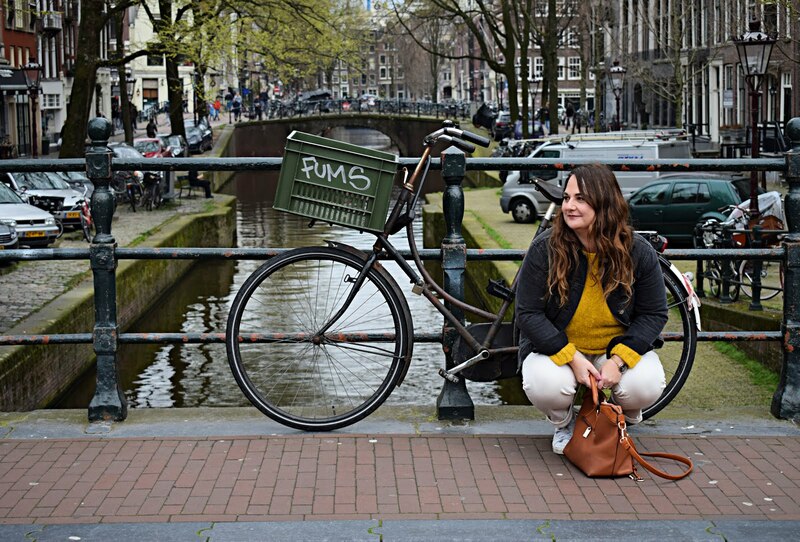 Sounds lovely and great for if you have a spot.